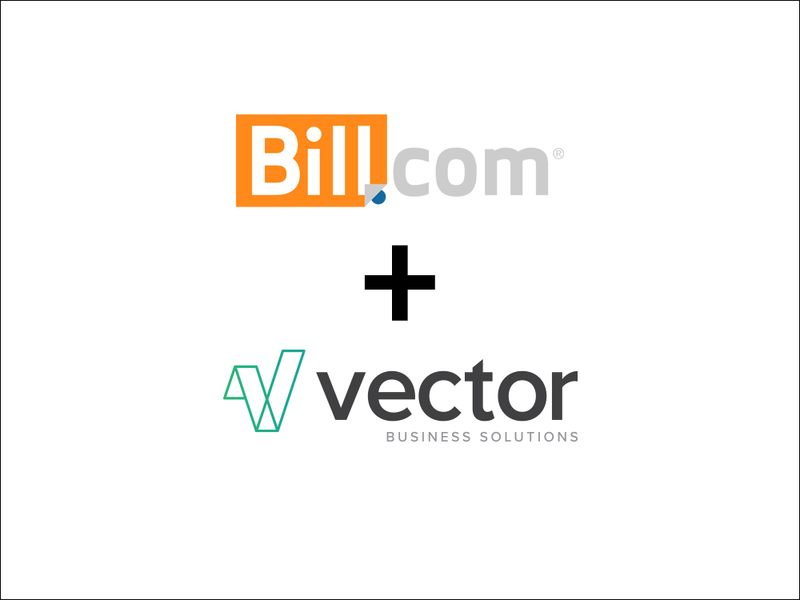 Vector Business Solutions is always seeking the highest caliber of partners available. Our clients success really matters to us, so the companies we choose to collaborate with are handpicked with reliability in mind. See the full list of VBS partners below. Did you know that all of the Vector Business Solutions staff are certified QuickBooks® ProAdvisors? Visit Our Team Page. Now Commerce is a QuickBooks® Desktop integration that handles e-commerce orders, online orders for wholesale as well as offering a portal for sales reps or your customers to submit new purchase orders. For professional services businesses that want to manage their projects and retainer activities, Accelo is a leading Professional Services Automation tool. Visit Accelo. Trapp Technology is an IT Solutions company that helps businesses by delivering comprehensive IT, voice, and cloud services Visit Trapp Technology. Simplifying your business bill payments and processes in minutes. Visit Bill.com. Firefly Business Group puts enterprise-grade software solutions within financial reach of small and medium-sized business owners. Visit Firefly Business Group. A document automation software company as a service with built-in electronic signatures, workflow management, a document builder, and CPQ functionality. Visit PandaDoc. The Poppyfield Agency provides premium analytics services, web development, digital strategies and more to companies needing a transparent and fair solution to maximizing their digital efforts.